Amphetamine Street Names: Terms You Need to Know! There are several different amphetamine street names. The reason there are many different amphetamine street names, is because there are several different types of amphetamine drugs. It is important that a person that suspects a loved one is using drugs to know the different names. 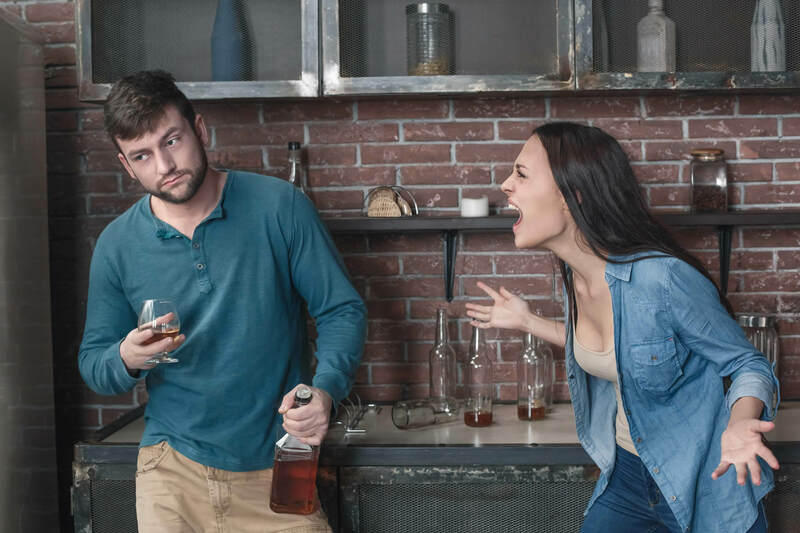 Amphetamine abusers are just like any other drug addict, they will use code words and names to cover up their drug problem. Also, it is much easier to remember amphetamine street names than it is to remember the long pharmaceutical name of each drug. Amphetamines come in many different forms including powder, liquid, paste, crystals and tablets. The tablets can come in various colors and can either be taken orally or crushed and snorted. Amphetamines can also be injected when processed into a liquid form or smoked when they are processed into a crystal or liquid form. There are a variety of different drugs that have amphetamine in them. They are each unique and have their own different amphetamine street names. Each of these drugs can affect the nervous system and can be deadly when they are abused. Most of amphetamine drugs start out as Allopathic medicine and then turned into a substance that becomes abused by drug users. Amphetamine street names can be names that you would never think are drugs at all. Amphetamine: Speed, whiz, uppers, goey and louee. Amphetamines are extremely dangerous and are often abused in high doses. They cause the body to have a “trip”. 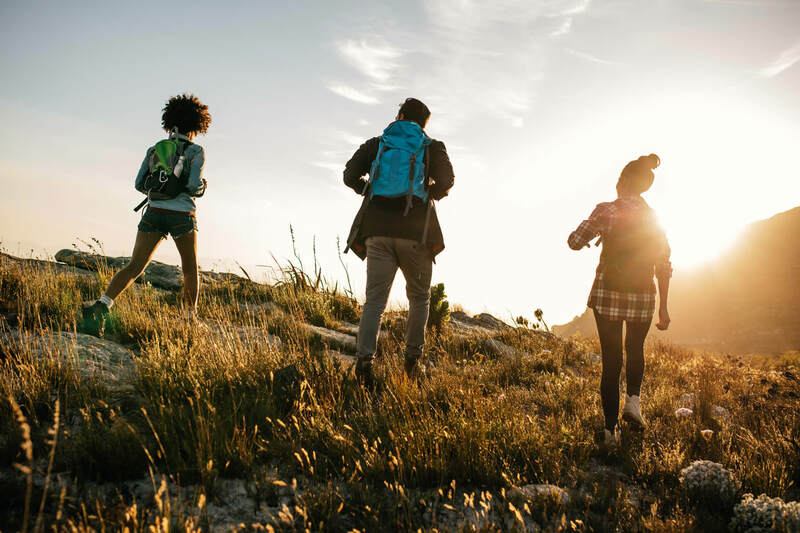 Once the “trip” is over and the body starts to come down, they body will often start to become exhausted from the burst of energy that was just experienced. Dexamphetamine is a medicine used to treat ADHA. When this drug is abused it can consists of mental fatigue, depression and increased appetite. The symptoms of this drug can last for several days if the dosage was large enough. Phentermine is a medication that is used for weight loss. Often when this drug is abused it is done so by the person injecting it or snorting it. Some of the symptoms of this drug are dry mouth, chest pain, confusion and dangerously high blood pressure. Methylamphetamine is a drug that can cause a person to lose large amounts of weight and start to look very thin and undernourished. Methylamphetamine doesn’t give the person a rush like many other drugs that contain amphetamines but the high can last for many hours. Methylamphetamine in a liquid form is the strongest form of meth. Liquid methamphetamine has been found to cause a person to experience tremors, involuntary spasms and severe chest pains. The liquid form of meth has become much easier for dealers and abusers to get their hands on since it is a clear liquid and can be placed in liquor bottles and other containers. This makes it easier for transporting. 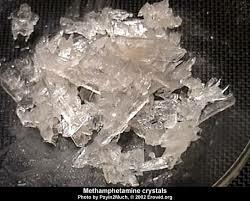 Crystal Methylamphetamine is a man made drug that many people will snort, smoke, inject or eat. When it is smoked, it is called ice, crystal, crank or glass. The term “Meth Mouth” comes from the extreme effect it has on the gums and teeth. The chemical in the drug can turn a very healthy mouth into a loss of all the teeth in as little as one year.